NFL Rumors: Which Franchise Tag Players Will Sign Extensions? Unfortunately for the players in the National Football League, the franchise tag won’t go away any time soon. It is an extremely team-friendly aspect of the current collective bargaining agreement between the league and the NFL Players Association, which at its roots, is basically un-American. But that’s a story for another day. Today, we take a look the remaining seven players who received their team’s franchise tag this offseason. We’ll analyze who stands the best chance at landing a long-term contract extension with their current team. There’s a caveat, though. All deals must be signed before July 15 at 4:00 pm EST. If tagged players do not sign a multi-year extension before this deadline, they cannot sign a new contract until the 2016 regular season ends on January 1, 2017. Below, we predict which of the seven remaining franchise tag players will land long-term contract extensions before July 15. 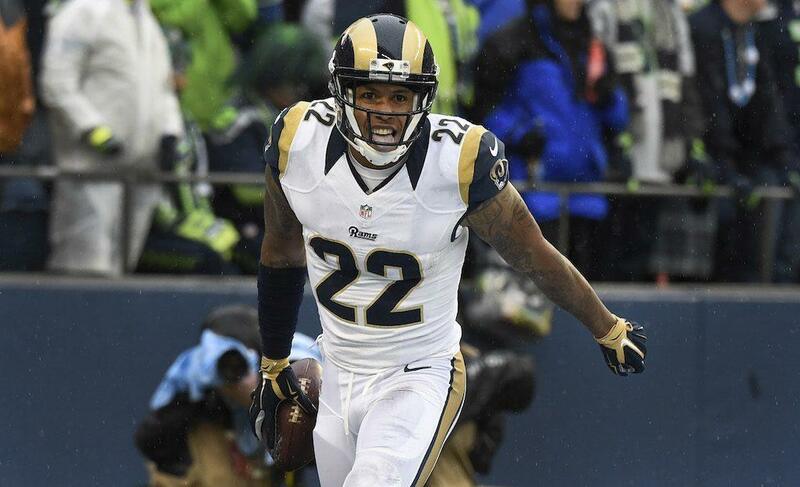 The Los Angeles Rams showed their faith in Trumaine Johnson earlier this offseason when they opted to use their franchise tag on the former third-round draft pick rather than fellow cornerback Janoris Jenkins, who ultimately ended up signing with the New York Giants during free agency. As evident by Johnson’s decision to sign his franchise tender extremely early in the process, it seems likes he is content playing out the 2016 season as the team’s franchise player. Likewise, from the Rams’ point of view it makes a great deal of sense to avoid committing to Johnson for the long haul, as he has only played one season during his four-year NFL career at a Pro Bowl-caliber level. This situation is pretty straightforward. 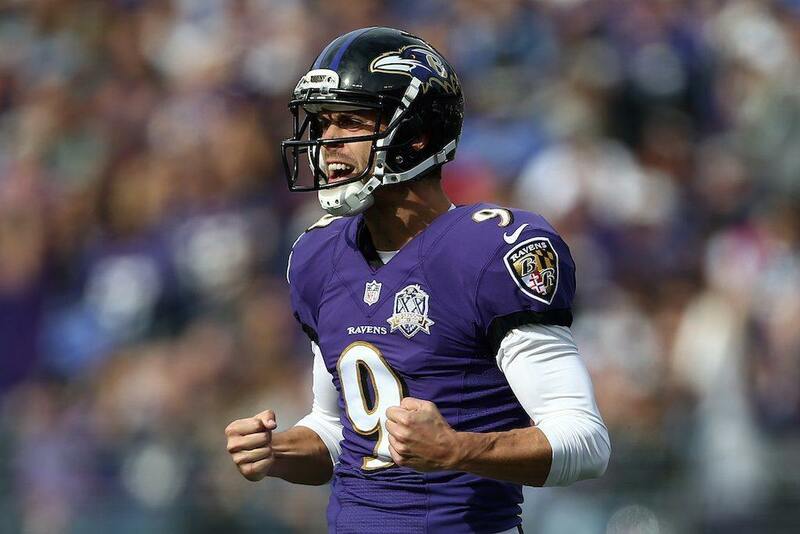 Barring any unforeseen changes or lapses in performance, Justin Tucker, who signed his franchise tender back in March, will be a Raven for several years to come. We anticipate a long-term deal for the four-year NFL veteran in the near future; one that will make him one of the league’s highest-paid kickers. As Tucker put it himself, “It’s a matter of when, not if” he will get an extension. Simply put, we would be shocked if the Chiefs do not sign Eric Berry to a long-term contract extension prior to the July 15 deadline. The two-time All-Pro may have skipped the majority of Kansas City’s offseason program, but that won’t have any bearing on his ongoing contract negotiation. The Chiefs are currently up tight against the 2016 salary cap — they have just over $206,000 available — and signing Berry would give them some much-needed cap relief. On top of that, Berry is undoubtedly deserving of a new deal. When it’s all said and done, don’t be surprised if Berry becomes the highest-paid safety in NFL history. Prediction: Berry signs a long-term deal with the Chiefs. Alshon Jeffery has already signed his franchise tender, but the 26-year-old wide receiver still has his sights set on a long-term deal. Seeing as how the Bears have plenty of salary cap space now and in future years, we totally envision the two sides getting a deal done. That said, it’s hard to see Jeffery landing a deal that would be in line with the contracts Demaryius Thomas, Dez Bryant, and Julio Jones each signed within the last year given his injury history. Still, this is a deal that should get done. Prediction: Jeffery signs a long-term deal with the Bears. Kirk Cousins came out of nowhere to emerge as a Pro Bowl-caliber quarterback in 2015. It just so happened that the 2015 season was also a contract year for the former Michigan State Spartan. With that being the case, it came as no surprise that the Redskins slapped their franchise tag on Cousins. It’s also not surprising that Cousins chose to sign his franchise tender early in the process to ensure that he makes at least $19.953 million in 2016. When it comes down to it, we just don’t see a long-term deal getting done here. The Redskins likely want to use the 2016 season to get a better idea of whether or not they want Cousins to be the face of their franchise for the long haul, which is totally understandable. Similarly, Cousins is likely just fine with waiting for the right deal, as he must feel confident that he can produce a big-time season with the Redskins’ impressive group of offensive playmakers. If he does, there will be a massive contract waiting for him next offseason. In all honesty, there’s not a whole lot to report here at this point. Given the Jets’ salary cap issues and depth at his position, it would be surprising to us if Wilkerson ends up playing in New York beyond the 2016 season. Truth be told, there is a strong chance that the 26-year-old defensive end opts to sit out for most, if not all, of the upcoming season. 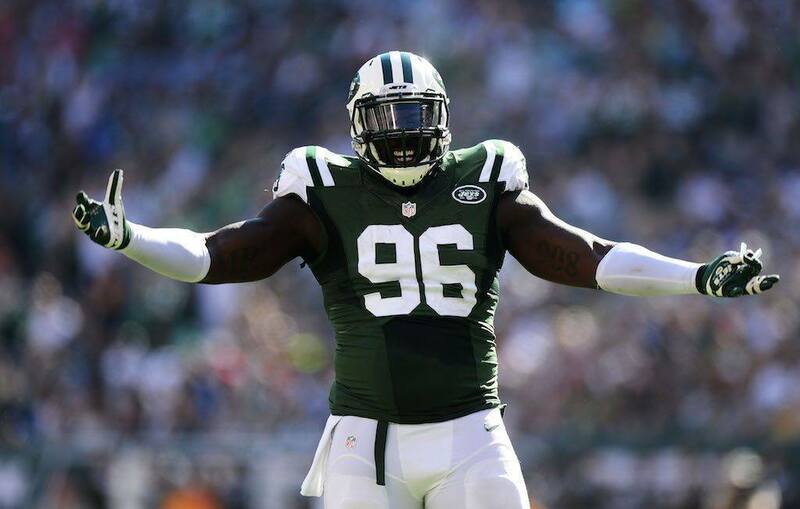 Wilkerson is absolutely deserving of a massive long-term contract, but we just don’t see how it can come from the Jets. Miller has been the most widely discussed player to receive his team’s franchise tag this offseason — and it’s easy to understand why. He is coming off an amazing run during the 2015 postseason, which was capped off by winning the Super Bowl 50 MVP award after he turned in one of the greatest individual defensive performances in Super Bowl history. His ongoing contract dispute with the Broncos has been quite public, which means we have a pretty good idea as to what is holding the deal up and how this will eventually play out. The Broncos already agreed to make Miller the highest-paid defensive player in NFL history in terms of average annual salary, but the amount of guaranteed money remains the dividing factor in any potential deal. In the end, we see both sides bending a little to get this contract done. Expect to see Miller land a six-year extension worth right around $115 million in total value and $65 million guaranteed prior to the July 15 deadline. Prediction: Miller signs a long-term deal with the Broncos. Contract data courtesy of Spotrac. Statistics courtesy of Pro-Football-Reference.com.